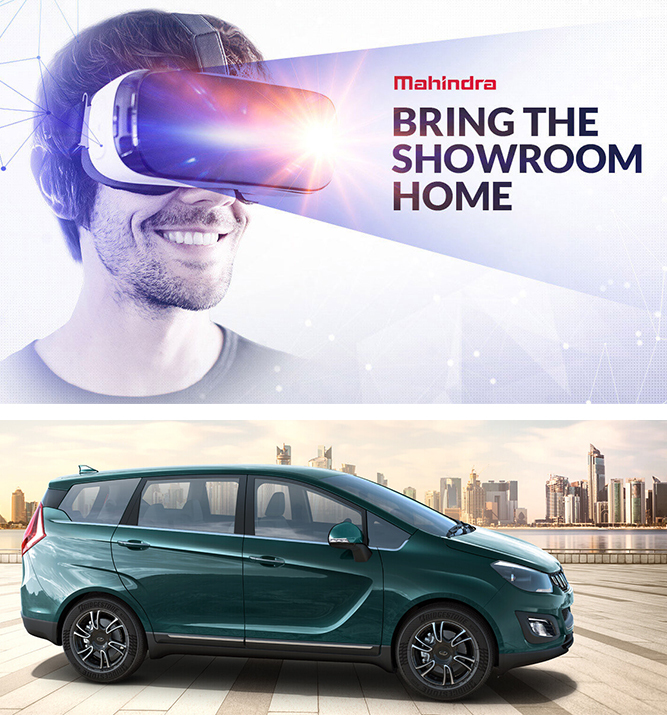 Mahindra Marazzo- Engineered to be a Masterpiece! The smooth and silent Marazzo is globally engineered to perfection while its sleek and streamlined body, designed in collaboration with the legendary Italian design house Pininfarina, will leave you in awe. Choose from a variety of attractive finance schemes and bring your Marazzo home today!